Stream anime episodes for free, you want to Watch Naruto Shippuden Episode 187-188 English Subbed online for free. Episode guide Naruto Shippuden Episode 187-188 English Subbed Gutsy Master and Student: The Training. During the two-and-a-half-year time period in which Naruto was training under Jiraiya, the latter decided that it was time for Naruto to learn how to repel genjutsu. 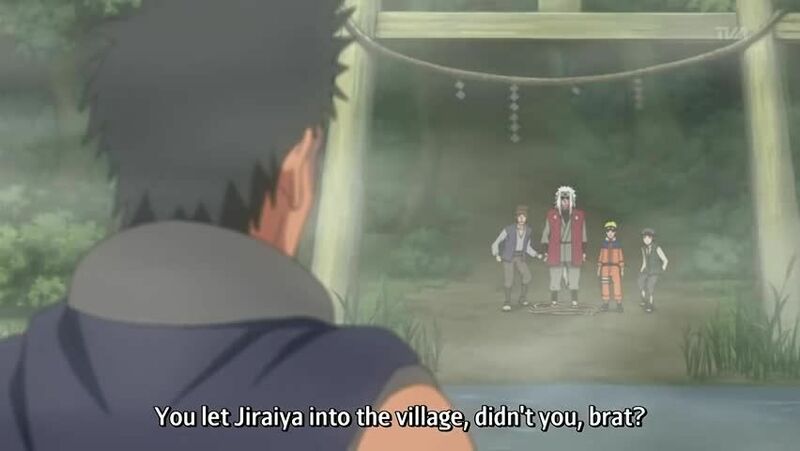 During this training session, the two traveled to a village which Jiraiya had previously been associated with, but they discovered that something dark was amidst.